Many of our clients at Cherry Lane Homes dream of their custom built property for many years before it actually comes to fruition, providing ample time to plan exactly when they want to break ground. We also have clients that have already built a home in the Okanagan but need to relocate to a new area due to family or work related circumstances. Both of these situations raise questions related to timing. When should you look to build the masterpiece that you have been visualizing for the past few years and, if required, what is the best time of year to try and sell a custom built home? The Cherry Lane Homes team is here to answer all your custom home building and selling related questions! Already have a date in mind? You can contact our team at anytime to bring your luxury dream home to life! The best time of year to build a beautiful Cherry Lane home is… any time of the year! Ok, we might be a little biased, but the truth is that there are certain months or seasons that can make construction much easier for all parties involved. In Kelowna and the surrounding areas in the Okanagan, we deal with the typical four seasons that most Canadians have come to expect. Our summers are hot and dry, the spring and fall are normally beautiful and our winters are a little unpredictable. In the past, Kelowna was known for “easy going”, mild winters where snow rarely stuck around for long in the valley. In recent years, Kelowna has received a lot more snow than usual, with temperatures remaining quite mild, relative to the rest of Canada. What does the weather have to do with building a custom home? The season or the weather conditions are one of the most important factors you will need to consider as you move forward with a custom building project. The month you decide to start building will affect your overall timeline, material costs, and the approximate move in date. When the temperatures dip below zero degrees, a few complications arise. First, it is quite unpleasant for contractors to be working outdoors in these conditions. Typically we will see work completed at a slower rate when a worker is completely exposed in freezing temperatures. Sub zero weather also makes pouring concrete and working with masonry very difficult. If a crew is attempting to start building a home when winter has already set in and the temperatures don’t cooperate, you could experience massive delays. Does this mean that winter should be avoided when it comes to home building? Well no, winter can bring many advantages! A dream scenario would likely see the foundation poured in the fall after the summer heat as already started to fade away and the fear of frost is not yet present. 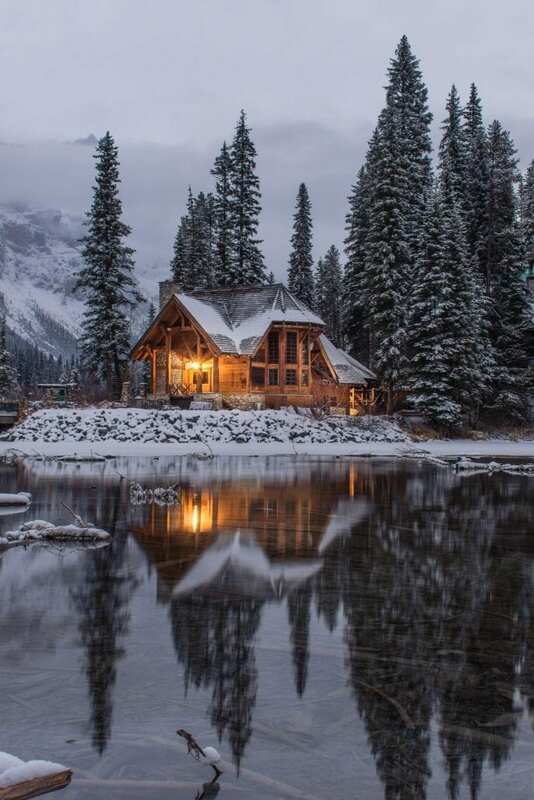 This would allow the building team to get the house “closed in” by winter, so work can be completed comfortably indoors during all the cold months that will follow. Building in the winter also allows you to tap into a “buyers market” of trades and supplies. 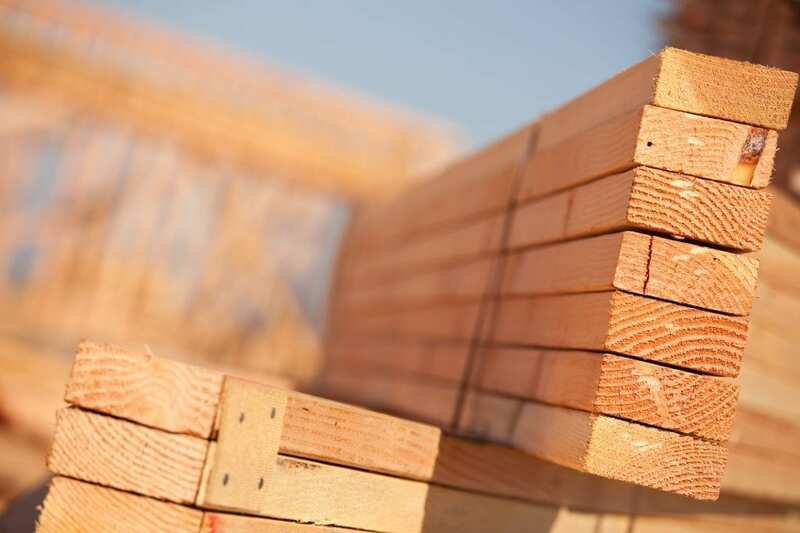 Typically lumber prices will rise in the spring and drop in the fall and in the winter, trades workers are also more readily available. This is not as big of an issue for Cherry Lane Homes clients, as our team has far reaching connections in multiple trade industries allowing us to always connect with the workers that will bring our clients the most value. If we begin construction in the fall, we can typically have you moved in by the summer, whereas if you begin in the spring, you will likely be moving in around the Christmas holidays. It is not as fun to move in during the coldest, snowiest months but it will definitely be the best Christmas present your family has ever received! Long story short… custom luxury homes can be built any time of the year but some months make the process a little easier than others. When you become the owner of a custom built home, you gain an advantage over the rest of the market. With the help of our design team and your lifelong dreams, your Cherry Lane home will be a breathtaking example of what a luxury home should look like in the Okanagan. Due to this fact, you may experience higher buyer demand throughout the year, however you can always benefit from the typical “hot market” that occurs in the summer months. As a general rule, the warmer months bring out more buyers with activity picking up in the spring and sometimes peaking in July or August. Keep in mind, there is always the possibility that if you make your home extremely customized, you could scare away a few buyers here and there. This is another reason that our team will advise you through every step of your build, ensuring that we are effectively bringing your dream to life while still making it market friendly should you have to sell. Has all this talk about custom homes peaked your interest? 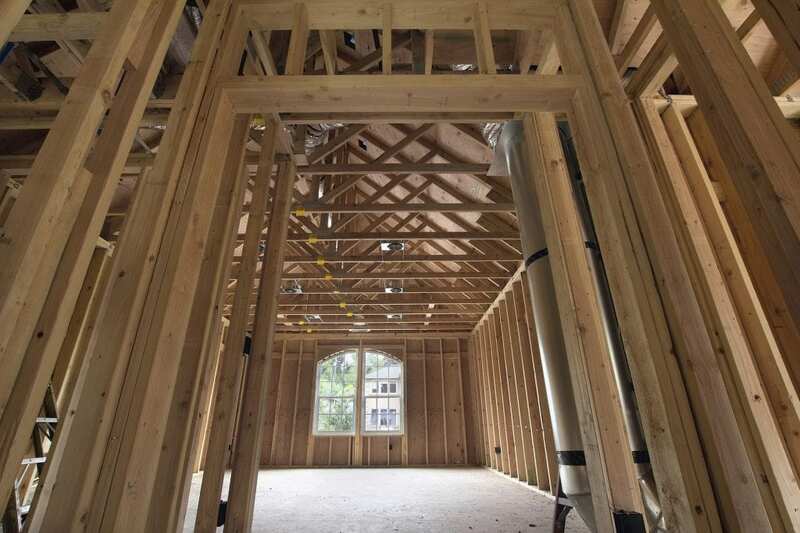 Want to learn more about the process of building with Cherry Lane Homes? Our team is waiting to hear from you! Click here to connect with us!